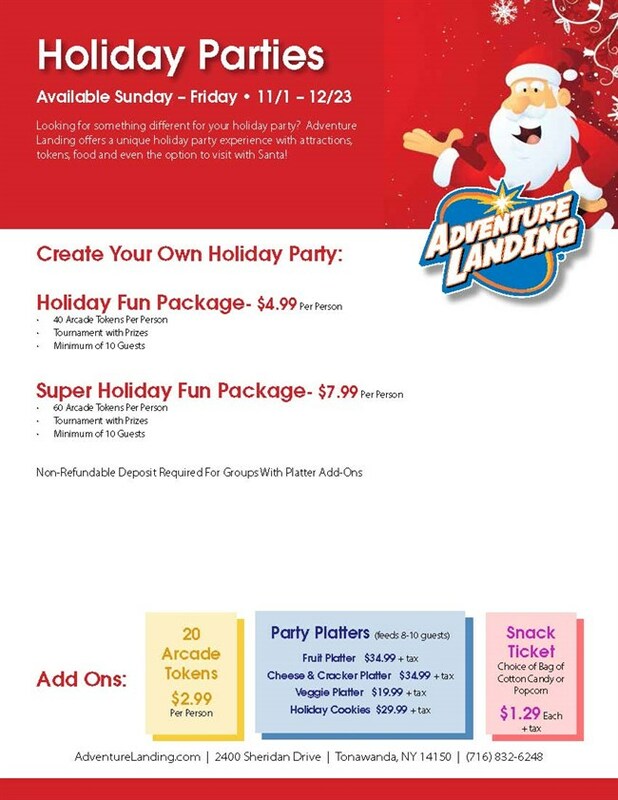 Holiday Parties at Adventure Landing are Something Worth Celebrating! *72 Hour Advanced Reservations Required. 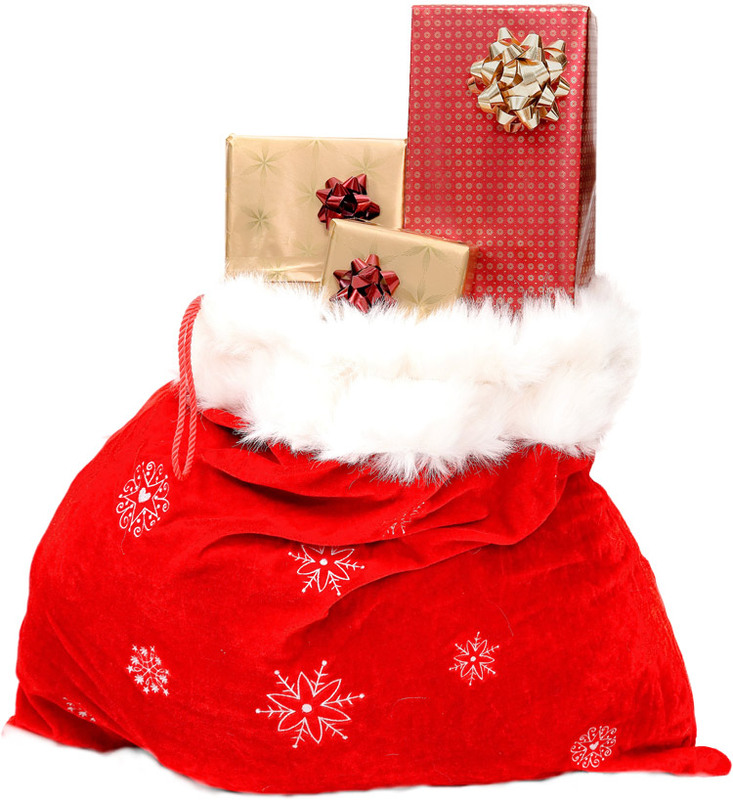 *Minimum of 10 Guests Required to Receive Holiday Party Rate.